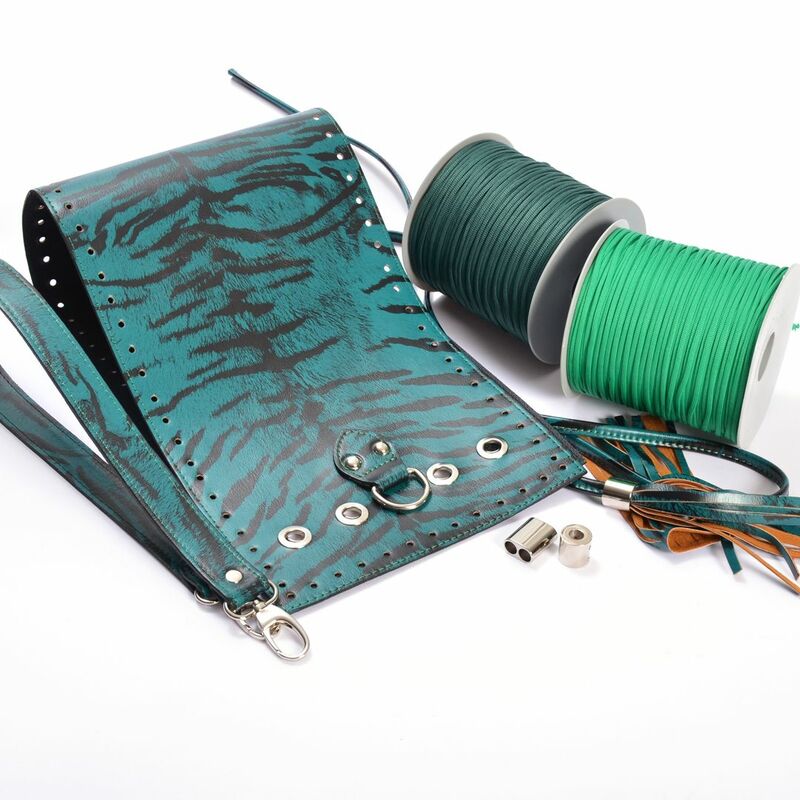 Handibrand Kit Designs :: Kit Pouch Bag ERATO, Green Zebra Print with Shoulder Strap, Tassels, Metal Accessories and Tripolino Cord Yarn. Choose Your Cord Yarn Color! 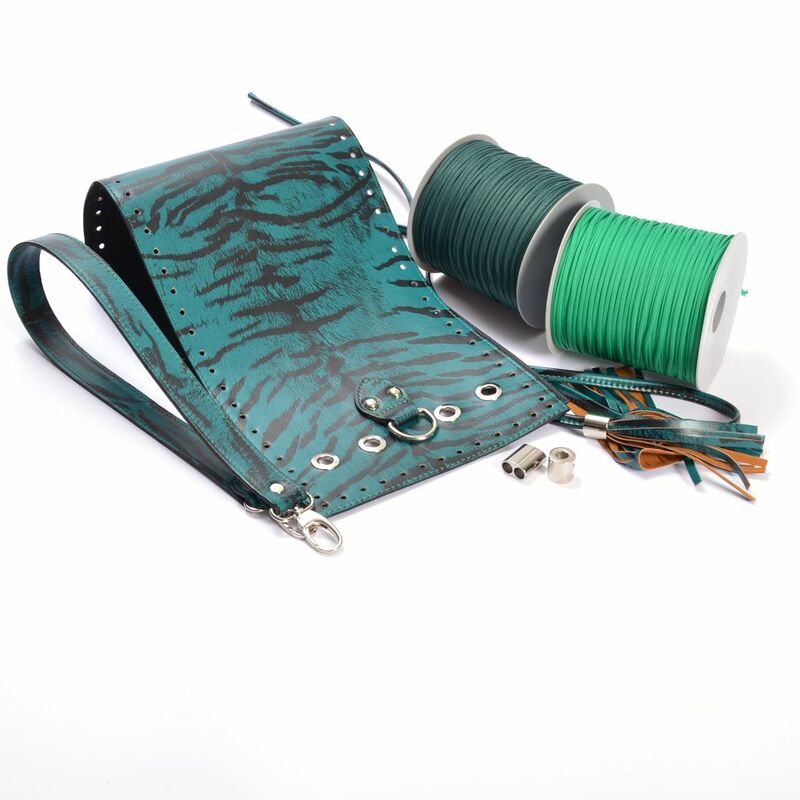 Home/Handibrand Kit Designs/Kit Pouch Bag ERATO, Green Zebra Print with Shoulder Strap, Tassels, Metal Accessories and Tripolino Cord Yarn. 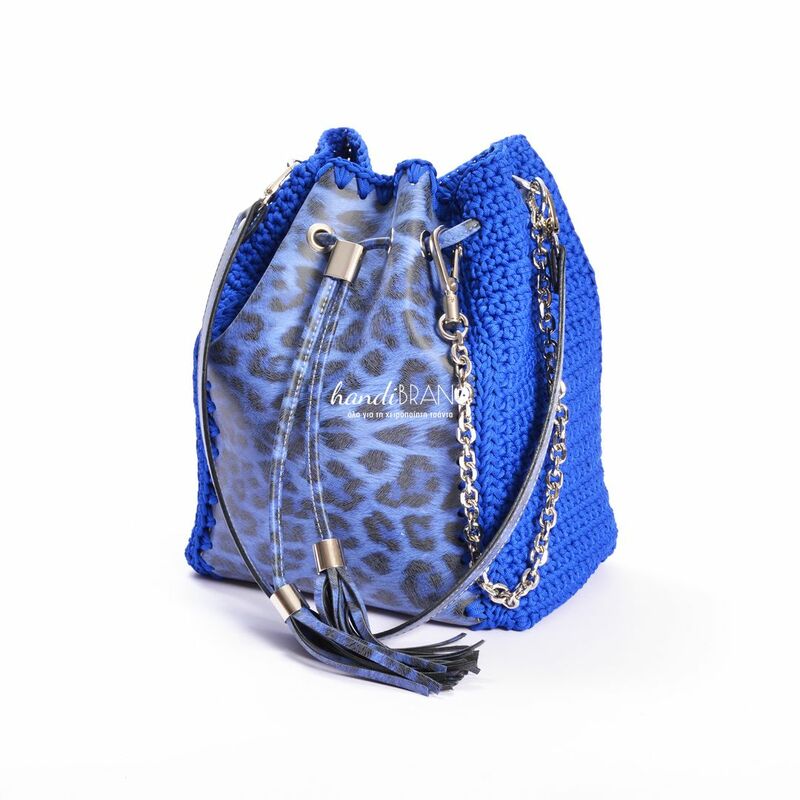 Choose Your Cord Yarn Color!